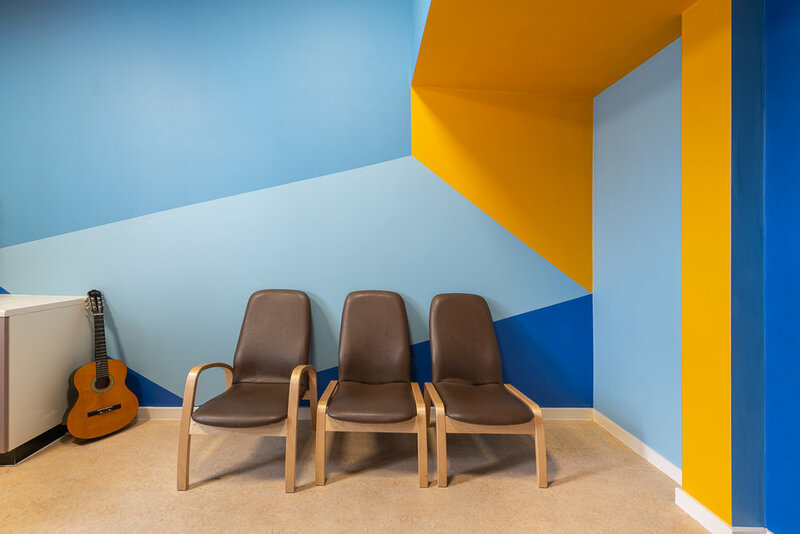 In September 2018, we embarked on our first project outside of London at Woodlands, a mental health unit that is part of Norfolk and Suffolk NHS Foundation Trust. A communal area for service users with dementia and their carers (Willows Ward) Together, we collectively attempted to explore how both our co-production process and the high quality artworks themselves could instil feelings of dignity and control in service users in very stressful situations. The Woodlands Unit provides acute inpatient mental health services, based within the Ipswich Hospital site. 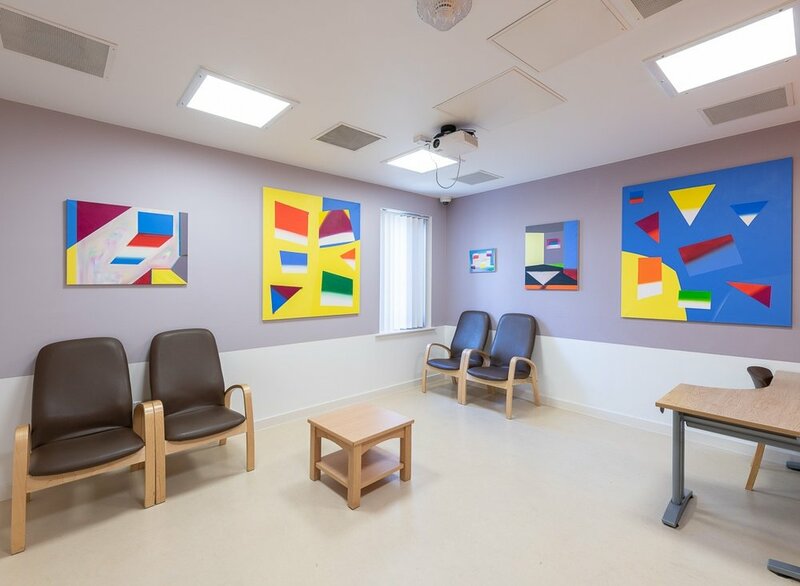 It incorporates a Psychiatric Intensive Care Unit – Lark Ward; two acute mental health wards – Poppy and Avocet; and an older people’s mental health ward, Willows. 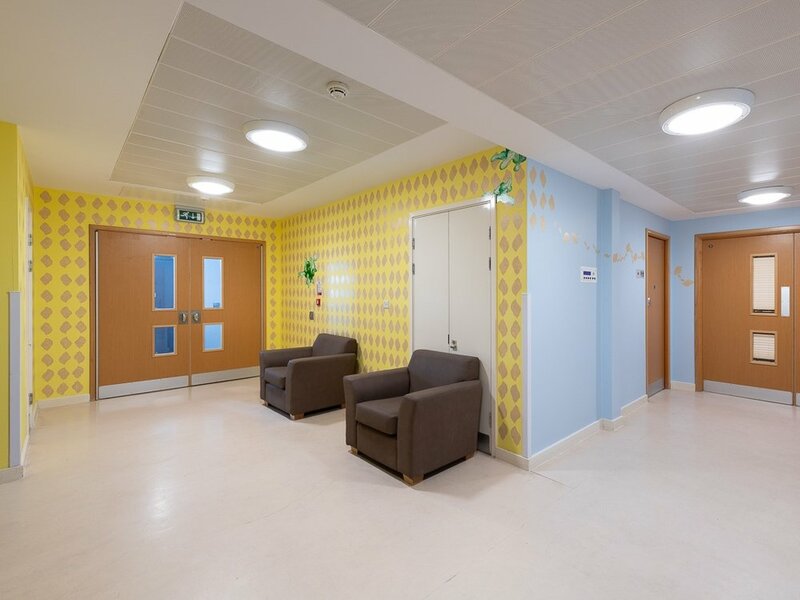 These wards collectively provide care for people with a range of mental health conditions such as depression, anxiety, mania, psychosis, schizophrenia, personality disorders and dementia.